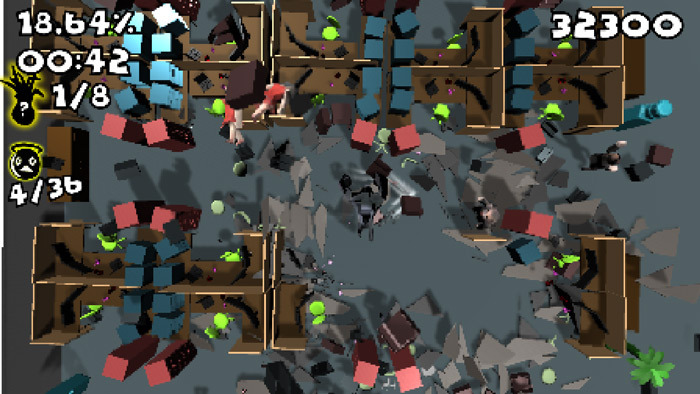 "Smash everything in sight as you rampage through the office!" 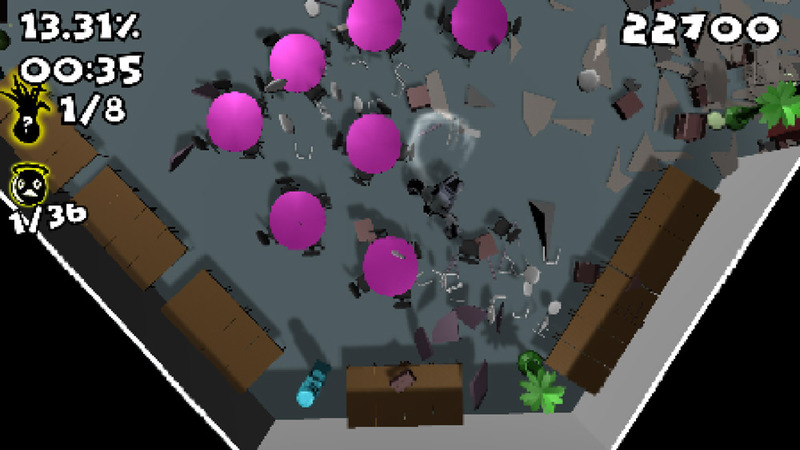 The objective in Gorilla Office Rampage is a quite simple game but a whole lot of fun, all you have to do is smash up anything and everything that is in your sight and gain as many points as possible when doing so. With a nice retro arcade like aesthetic that just about falls in to the category of pixel art this is a joyous game to just pick up and take out some aggression on, the controls are simple and easy for anyone to pick up and play and the game play is easy and fun, although at times perhaps a little too easy and the constant smashing does have a tendency to become repetitive after a while, however the challenge of the game gets harder as you go along to keep things interesting and what could be more interesting than being chased by a radioactive killer pigeon?! 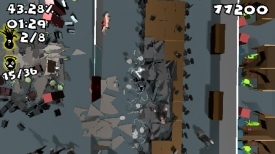 Gorilla Office Rampage is a fun and simple game that anyone can enjoy, with consistent and fun game play, if at times a little samey, this is a great free game if you want something mindless and enjoyable to spend a few minutes with. 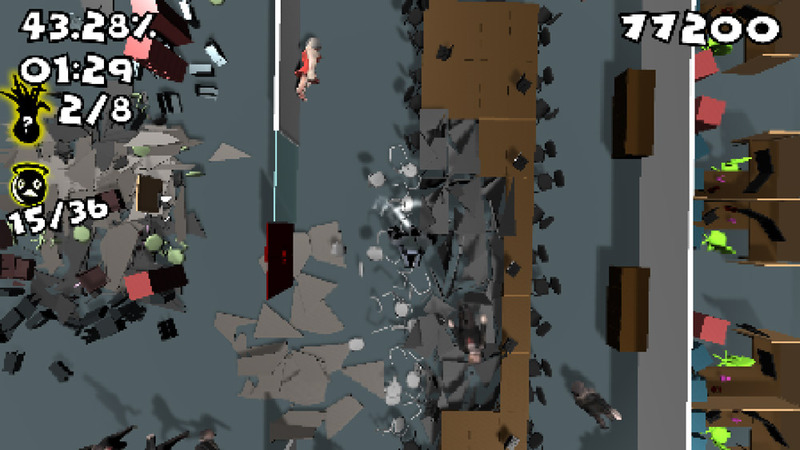 You can download Gorilla Office Rampage (or GOR) here for free.